Back in 2014 when James Wearing of Elastic Games launched his Kickstarter campaign for multiplayer survival horror title Last Year, people were pretty excited. 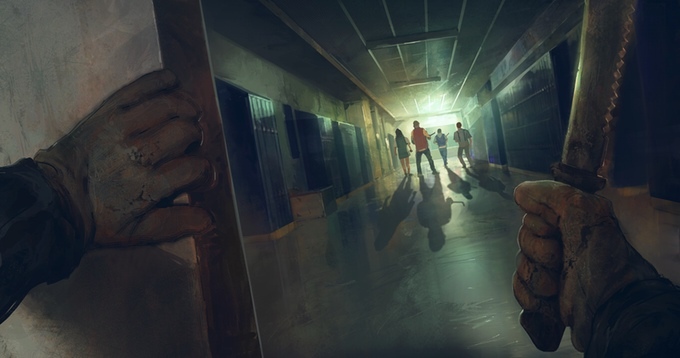 The concept was still fresh and interesting, a group of players teaming up to escape the grasp of an overpowered player-controlled killer. Despite our initial skepticism of the project, even we had to admit it looked fun as hell. As the years have passed and other similar projects near their own completion, what’s become of the project with more than $930,000 behind it? Not as much as I’d hoped. On Halloween of 2016, Elastic Games announced their decision to push back the release of Last Year. Their initial goal had been to release the game by the end of November, but citing their dedication to quality, ultimately they felt that Mid August of 2017 was more realistic. In the meantime they continued to raise funds. With the release of their first update of 2017 fans and backers likely expected more screenshots or gameplay to whet their appetite. It had been months since they’d released the impressive predator mode gameplay. 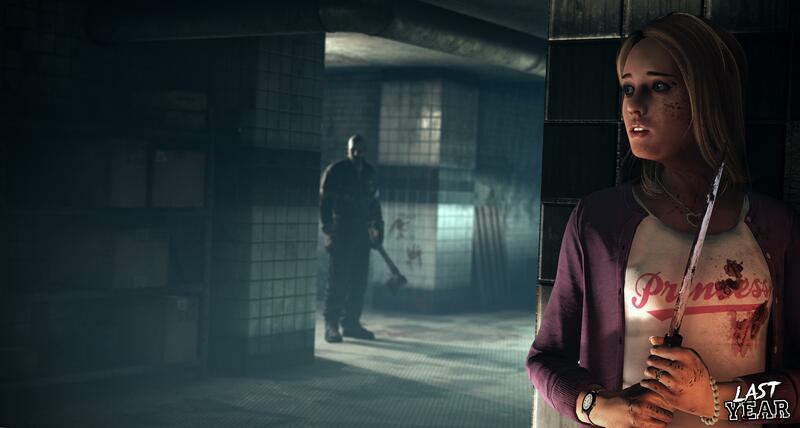 The video demonstrated the killer’s ability to scout under the guise of invisibility and get the drop on survivors. Instead, Elastic seems to have taken a step back with their latest offering. Show, But Maybe Tell A Little Too? The update shares details about the team’s Discord channel. Here fans can congregate and engage in weekly conversations with Elastic Community guy, Kevin Scharf. Which is good, I’m all for community engagement, but I’m ready to see more. Unfortunately, Elastic isn’t ready to show more as of yet. 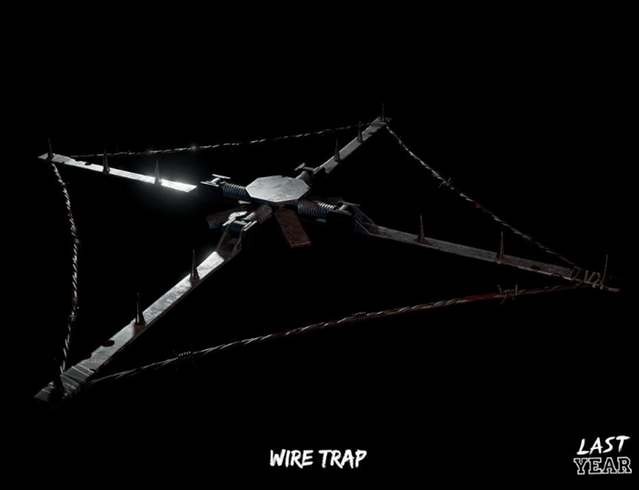 Instead, we get finalized art assets for the wire trap and shotgun. Not in-game footage, just a shot against nondescript backgrounds. They also share concept art for the reworked motion tracker tool. Which is, fine I guess. Except, I kinda want to love this game and they make it pretty hard with such sparse updates. It certainly doesn’t help that the game funded a year after this one which bares a more than passing resemblance to both premise and mechanics, has already had a highly publicized beta. Maybe Elastic doesn’t want to compete with Friday The 13th The Game. With both titles expected to release this year, they may not have a choice. Now’s the time to build excitement for the project ahead of release. It’s going to be difficult to do with such lackluster updates.